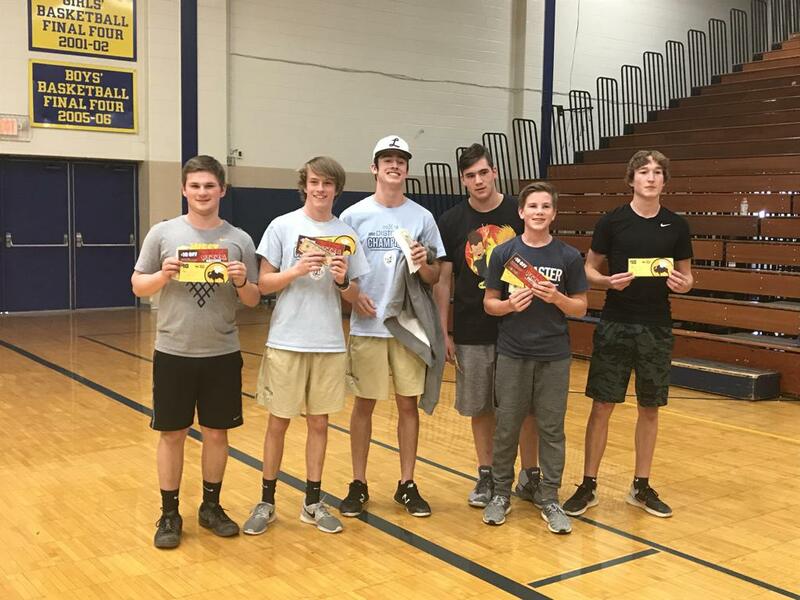 After all the 'dodging, ducking, dipping, diving and… dodging' stopped and the dust settled, Team Motta/Pechar came out on top, winning the first annual Lancaster Post 11 Dodgeball Tournament! Congratulations Team Motta/Pechar! Not only did they win bragging rights, but also gift cards to BW3 and Pizza Cottage. The tournament was an intense event! It took 24 teams, over 120 participants, 48 games, 3+ hours, dozens of spectators and 60 Phyllis Burgers to decide the champs. And, it took every game in the bracket! Team Dickerson came out of the losers' bracket to give Team Motta/Pechar their only loss. With both teams standing with 1 loss each, it was an out all-civil war to win the tournament and it came down to 1v1. Jake Motta threw the final shot on a Team Dickerson recruit; after Jake hit the recruit who was on the dodge, the ball shot up the air, the recruit dove and the ball hit the ground just off his fingertips! Dramatic to say the least! Post 11 sincerely thanks everyone who participated and helped us raise funds for Post 11, Lancaster's hometown team since 1949!